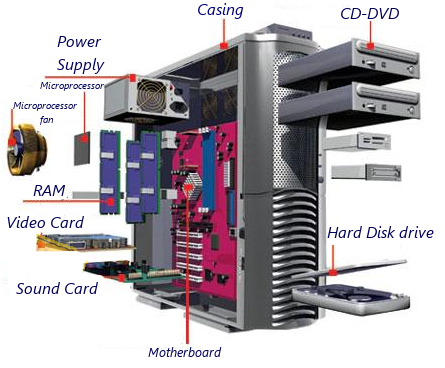 Inside the CPU some of the hardware that is inside is the motherboard,power supply and the sound card.CPU means Central Processing Unit which is a part of a computer system.It's responsible for a sequence of stored instructions which is called a program.Also it takes inputs and processes the outputs from the device. 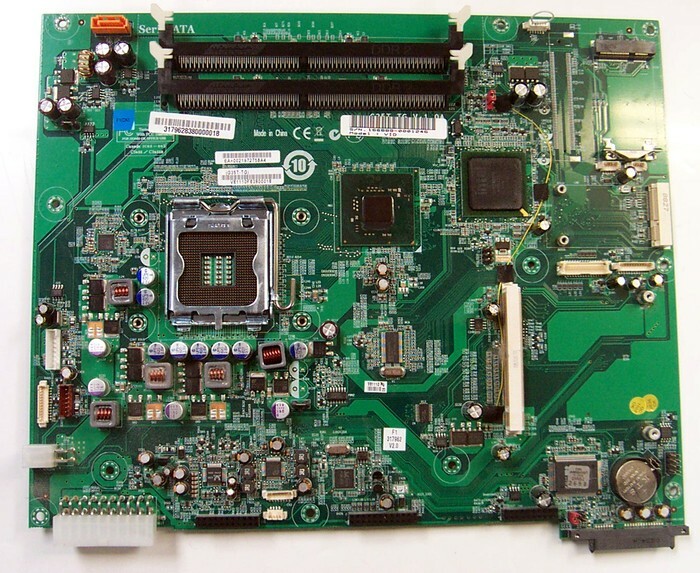 A motherboard is a circuit board that connects all the parts of the computer together. 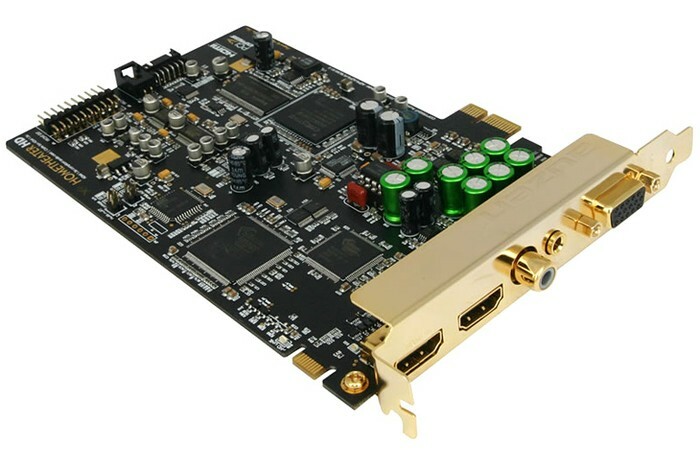 A sound card is a card that produces sound on a computer for headphones or speakers. 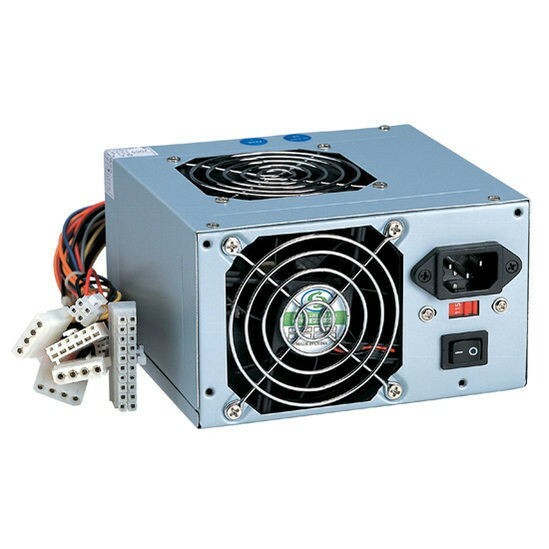 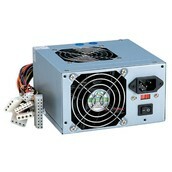 A power supply is a hardware that supplies the computer with power.This can also be known as a PSU or a PS. 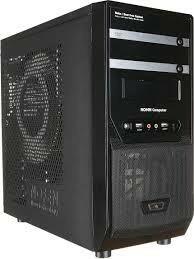 The motherboard is hardware, and without a CPU it would be useless so for that reason, the motherboard is very important inside the box.